The Alexander & Baldwin Kokua Giving Program is a charitable contributions program funded annually based on the profitable business activity of Alexander & Baldwin and its operating companies. 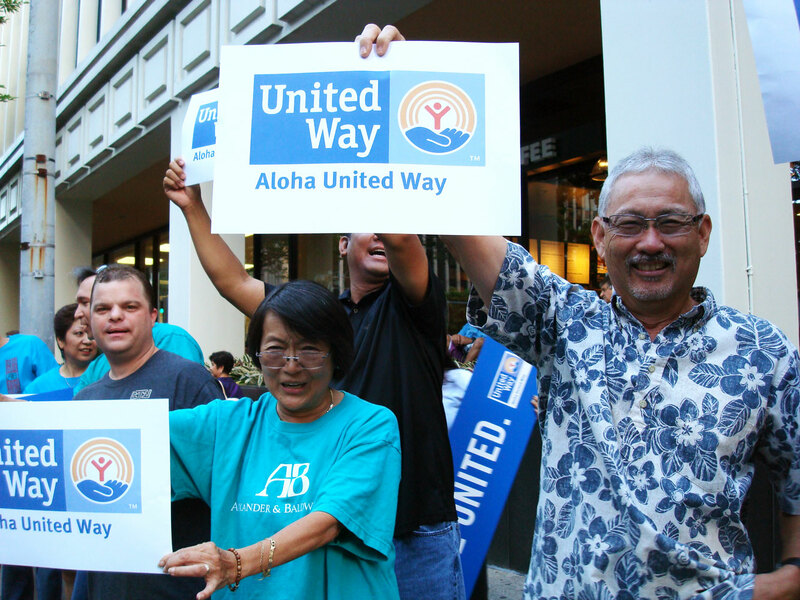 We’re grateful for the opportunity to give to organizations that do essential work in Hawaii. The Kokua Giving Program’s objective is to improve the quality of life in communities where A&B companies operate and where our employees reside, primarily in Hawaii. The A&B Kokua Giving program is focused on Hawaii charities and works to support its communities through broad-based giving including, but not limited to, the following categories: health & human services, education, community, culture & the arts, and environmental & land stewardship. Grant decisions are made at bi-monthly meetings held in the odd-numbered months of the year. Please submit your application at least 60 days prior to your event or project deadline. Completed applications received by the close of business on the due date noted below (or the following business day if the deadline falls on a weekend or holiday) will generally be considered on the following month’s agenda (see chart below). Large requests ($20,000 or greater) are considered twice a year: March and September. Decisions on donation requests are communicated in writing, generally by the end of each meeting month. If selected, funds will be transmitted by A&B within a few weeks of the notification of award. Please email any questions to giving@abhi.com or call Kokua Giving staff at (808) 525-6642.